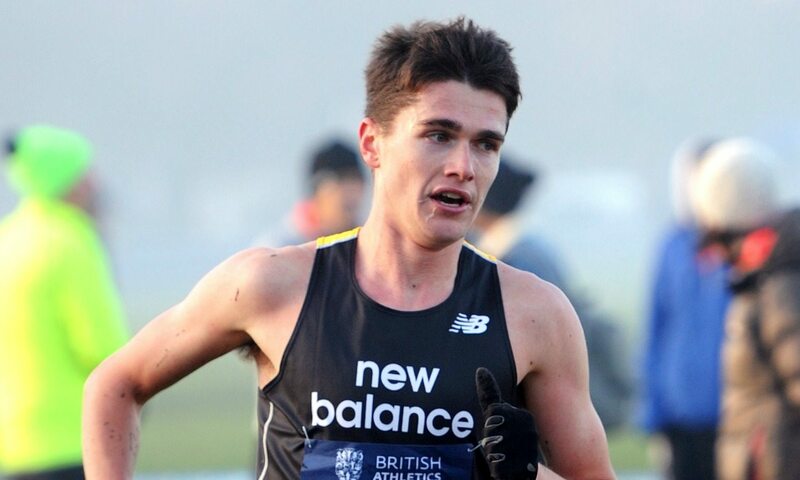 Callum Hawkins smashed the Scottish half-marathon record on Sunday (February 5), clocking 60:00 at the Kagawa Marugame International Half Marathon in Japan. That world-leading time officially puts the 24-year-old second on the British all-time list behind only Mo Farah and fourth on the European all-time list. Hawkins claimed a dominant win, beating Ethiopian record-holder Atsedu Tsegay with 60:58, while the women’s race was won by Bahrain’s Olympic marathon silver medallist Eunice Kirwa in 68:07 from USA’s Amy Cragg with 68:27. Daichi Kamino was the top Japanese finisher, clocking 61:04 for fifth, while Riko Matsuzaki ran 71:04 for third in the women’s race. Thanks to Japan Running News for results, which can be found here. Hawkins had run what at the time had appeared to be a Scottish record-breaking half-marathon in Glasgow last October, as he clocked 60:24 at the Great Scottish Run. Last week event organisers confirmed that the course had been found to have been 149.7 metres short, therefore invalidating Hawkins’ record. However, it was only going to be a matter of time before the Olympic marathon ninth-placer made things official and as he stormed to success in Japan he went quicker still, recording back-to-back 10km PBs of 28:28 and 28:27 before crossing the finishing line with one hour exactly on the clock. Hawkins had run 60:24 in Glasgow and, as AW wrote when reporting news of the Great Scottish Run’s short course, while no longer counting as a record, even allowing for the short distance Hawkins’ performance had then easily been the best Scottish half-marathon in history. Allister Hutton’s previous Scottish record mark had been 62:28, set in the 1987 Great North Run, and the 149 metres short distance equated to around 26 seconds at Hawkins’ pace, so would definitely have been the equivalent of a sub-61 performance. But with his half-marathon best now confirmed at 60:00, Hawkins again sits behind Farah and ahead of Steve Jones on the UK all-time list. Hawkins’ previous official half-marathon PB had been 62:36 clocked in Paris in 2016. He stepped up to the marathon in October 2015, clocking 2:12:17 on his debut in Frankfurt, and ran his PB of 2:10:52 in London the following year before finishing ninth in the Rio Olympic marathon in 2:11:52. As a result, he became the first athlete selected to Great Britain’s team for the IAAF World Championships in London this summer. Hawkins’ run in Japan followed other top performances by Scottish athletes the day before, with Laura Muir having broken the European indoor 3000m record with 8:26.41 in Karlsruhe to move to fifth on the world all-time list, while Andrew Butchart clocked a world-leading 3:54.23 for the mile in New York to move to third on the UK indoor all-time list.